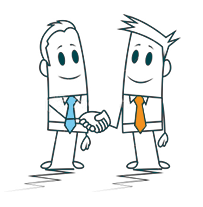 AllHires is a collaborative applicant tracking and recruitment system. Our systems are built to support your recruitment - they are flexible and take the hassle out of your process. Let us help you to organise your process more efficiently. Got a question? Give us a call and we will respond quickly, knowledgably and in plain English. There’s no point in having a fancy system if you don’t know how to use it. 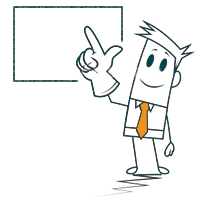 We offer lots of ways to deliver training. 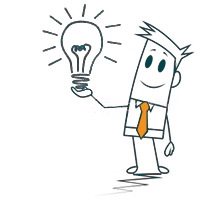 Our clients have great ideas - we turn them into functionality to benefit the whole community of users. 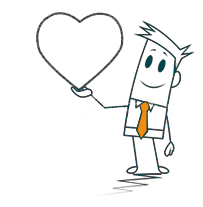 By companies of all shapes and sizes to offer a truly organised recruitment process. Currently working with 90 companies of all shapes and sizes to support all types of recruitment, more law firms choose our system than any other. 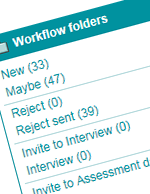 Never lose track of an application again, with our tools to record opinion, attach files, score and log activity. 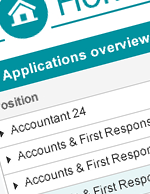 Identify top talent quickly using our sorting tools to filter order and customise your view of applications. 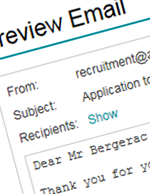 Review applications on screen or, if you prefer, pick one of our flexible print options. Got a top-secret role? Different staff members need different access? Grant permission to vacancies and control how much each user can see. Candidates should feel in touch with your organisation right from the beginning of the attraction and recruitment process. We build systems that reflect your organisation and match your brand identity. 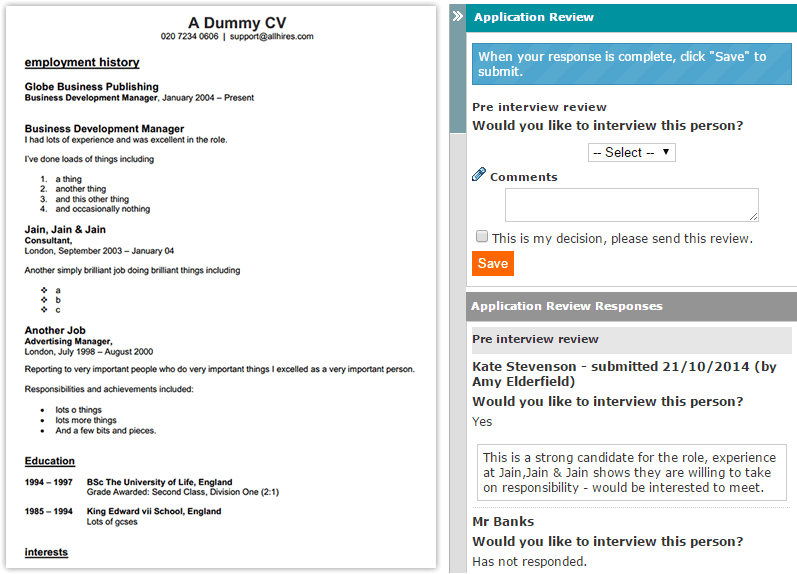 All applications are delivered directly into AllHires and to the correct vacancy ready for review. Automatically acknowledge receipt of applications and then keep in touch easily, using customisable email templates. Want a second opinion? Use our tools to share applications securely and invite feedback. 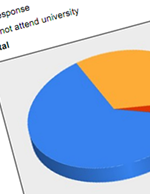 Advanced reporting options allow you to produce reports to wow the business and optimise your recruitment spending. We offer simple, advanced and tailored reporting options. Everything in AllHires is secure. All of our systems have SSL security, which means that the data is encrypted. Your candidates can apply in confidence. 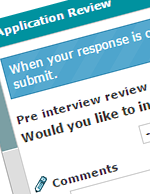 Applying for a job should be straightforward. 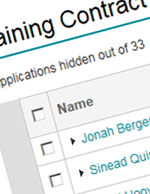 Our basic system allows candidates to complete an application in multiple sittings and to return at any time to update personal profiles and review emails. If they get stuck, they can get in touch with our friendly support team. AllHires offers a flexible base for your recruitment. Challenge us! Tell us about recruitment across your organisation. Don’t worry if each office or department hires differently - we can work with you to support all your requirements. Sometimes dubbed geeky, but always described as engaged, cheerful and available. We believe that good developers and account managers take things personally - it means we care about what we create. Our clients tell us that our systems are intuitive - with years of experience in how users like to interact with our software, we make sure that it is obvious how to use the tools available. Many users pick up the basics without the need for training, but we are on hand to offer training and answer any questions. We back up EVERYTHING, just in case disaster strikes - this means that we can get your system up and running again nice and quickly. 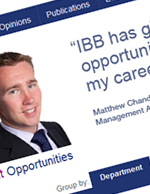 We offer purpose-built graduate recruitment systems to a huge variety of organisations. 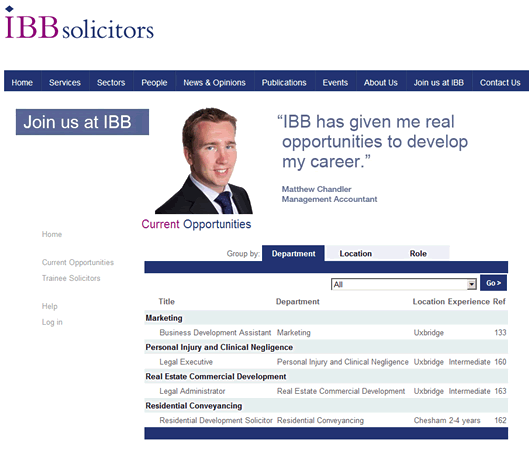 We launched our first graduate site in 2003; since then, we have built systems for a vast range of companies. We currently support the graduate recruitment process at 90 different organisations tailoring our system to match the needs of each client. The online application form is built to your specification and designed to look like a page of your website. Our team will encourage you to think about how you process candidates and what information you will want to report on, to ensure that we capture all necessary information from candidates in the ideal format on the application form. The CMS is where you can review all applications submitted. It shows key information at the touch of a button and allows you to filter, take notes, report and communicate with candidates easily. Our easy-to-use tools also help you to be proactive, with 'talent watch' tools as standard in all systems. We have encountered lots of variety in graduate recruitment processes at the companies we work with, which is great news for you, because it means that we have probably already built something that supports your requirements. Don’t see a solution to fit you below? Get in touch - we like to get our heads around a new challenge! Many of our best features have been suggested by our clients. We have an active community of users and to encourage idea sharing, we host user forums and regular shared training sessions. Cut out the nightmare of scheduling large numbers of interviews and give candidates the tools to do this themselves. Simplify the reference-gathering process by requesting them online. 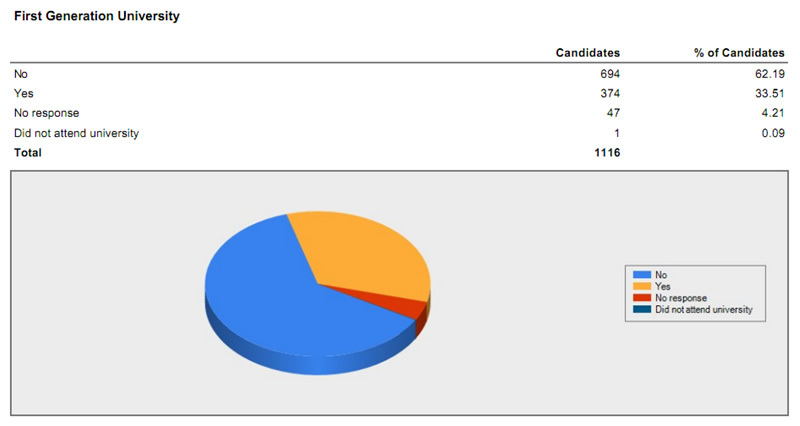 Let the system keep track of outstanding references and see returned references right next to the candidate’s record. We integrate with online psychometric testing providers, video interviewing tools and contextual recruitment systems, uniting everything you need to select graduates within one system. AllHires user forums are a great opportunity to meet with people from other organisations using the AllHires system. The aim of these events is to provide our clients with an opportunity to discuss some of the latest innovations in recruitment and to provide some useful practical information to ensure you get the most out of your system. The first system we ever built was for a law firm. We have since grown to become the largest supplier to that market. 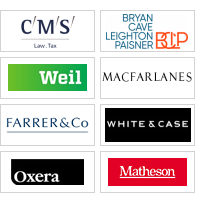 We support the graduate recruitment process at more UK law firms than any other provider. Law firms using AllHires enjoy all of our usual features, with a few other elements that are specific to legal graduate recruitment. 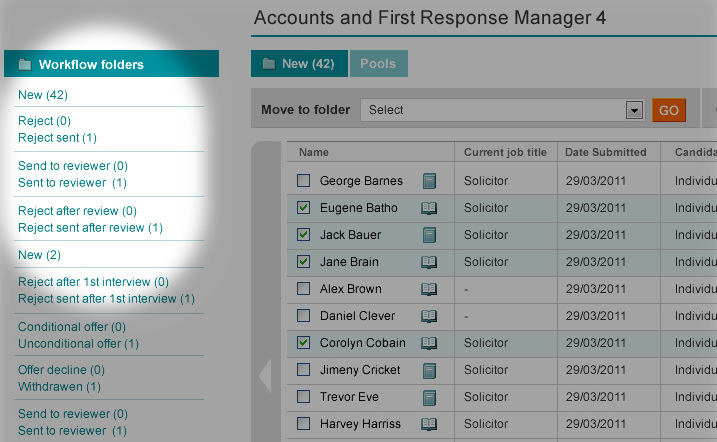 MyLocker was developed in partnership with www.LawCareers.Net, allowing candidates to store all their exam results centrally and transfer them quickly into the application forms of participating law firms. The CMS is at the centre of AllHires: it is where you create and publish your job specifications, manage applications, contact applicants, report and much more besides. 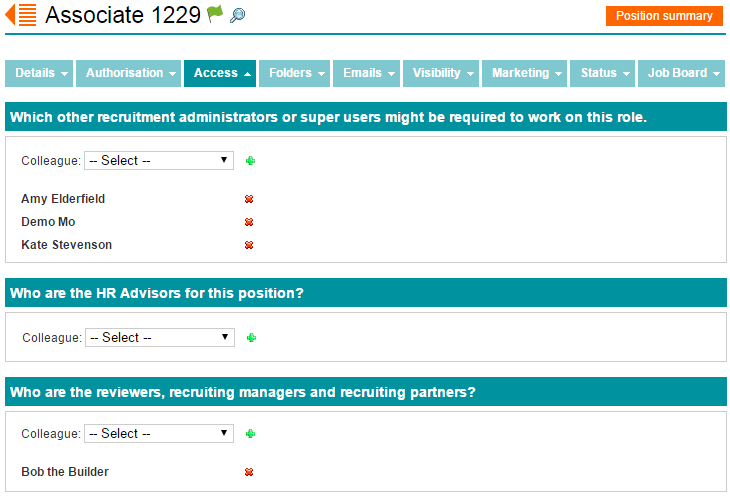 You control what jobs are posted to the job board and which agencies you wish to work on the vacancy within your CMS. You can also pick an application procedure and work-flow process for each position. Our team will encourage you to think about how you would like to present your recruitment brand online and how you process candidates. By determining what information you need to know about candidates and what reports you would like to be able to generate, we can ensure that you capture all necessary information in the ideal format during the application process. If you like to work with recruitment agencies, AllHires helps you to manage your agency relationships centrally, giving you the freedom to create agency portals within your CMS. All agency portals are independent - a job is displayed in the portal of a particular agent only if the recruiter actively opts for it to be published to that portal. A consultant can then quickly and easily forward applications to you through AllHires. By posting your vacancy to multiple job boards. 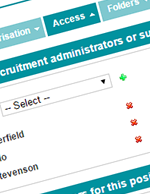 Don’t waste time endlessly form filling and managing multiple log-ins for multiple job boards - use our seamless Idibu connection to post out to multiple job boards in one go. Good candidate, but not for this role? Don’t forget about them - create talent banks and store the applicant’s details, then check in on your talent bank when a new vacancy comes up. Let the system take the strain of looking for duplicate candidates and avoid the horror of paying double agency fees.